It’s a no-brainer when it comes to your credit score – a higher credit score is always better. Whether you need to repair a bad score or you just want to polish up your already high marks, a high credit score should always be your goal. Your credit score is a way in which financial institutions and lenders attempt to predict your future financial behavior. 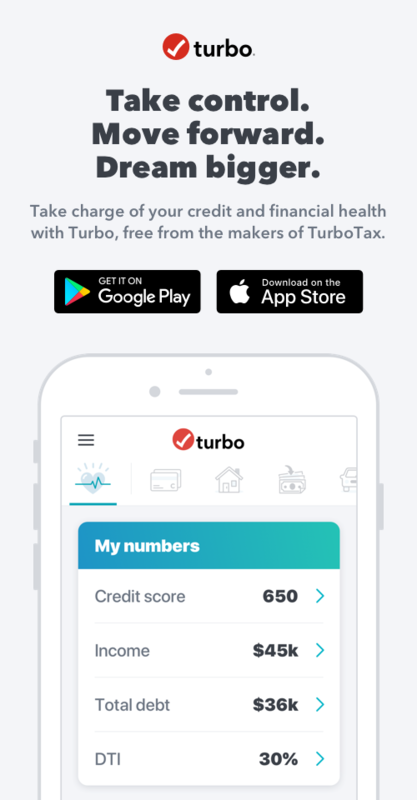 Essentially, they’re estimating whether or not you will be a good customer by paying back the money you borrowed (or pay for the services you’re signing up for, like cell phone contracts). Scores generally range from 850 at the highest point to 300 at the lowest. If your score is low, the risk managers predict that you won’t be a good investment and they’re likely to increase your interest rate or deny your loan or service contract altogether. On the flip side, if your credit score is near the top, you’re considered a prime customer that institutions are eager to do business with. A high credit score will open up opportunities for you to borrow money (in it’s various forms) with low interest rates – potentially saving you thousands of dollars. So how do you raise your credit score? There are many things that will help to improve your credit score. Here are five of the major things to keep in mind. Be Patient – There is no instant gratification when attempting to improve your credit score. It takes time and positive financial activity. Think of it like this, you aren’t truly improving your credit score. What you’re doing is attempting to improve your credit report, or the history of your financial activity. When your financial activity improves, it will be reflected in your higher score. So be patient and stay strong. Credit Report – One of the first places to start is to cleanup any negative (or false) items on your credit report that are having a negative effect on your score. To do this, you’ll need to request a copy of your credit score and your credit report. Ensure that all of the details are accurate and contact the credit agency to correct any mistakes or falsifications. Be On Time – The next foundational element to raising your credit score it to pay your bills on time, every time. It’s simple, when you pay your bills on time each month, your credit score improves little by little. It won’t be an overnight jump of 100 points, but your score will definitely improve month to month. Pay Down Your Debt – It’s true that you do need some debt so that you can display your financial responsibility by paying down that debt. But that doesn’t mean you need to max out all of your credit cards and lease a new car every other year. Instead, you can improve your credit score by paying down your debt. With credit cards, your credit score problems arise when your balance becomes a high percentage of your overall credit line. Try to keep your balances under 40% of the overall credit that’s available to you on each individual card. Stop using your credit cards so much, pay down your balances instead of just shuffling them around, and watch your credit score climb. New Lines of Credit – Don’t apply for new lines of credit just because you get an offer in the mail. Having more open credit sources won’t raise your credit score. If anything, they’ll tempt you to use them too often and then your back under a pile of debt. Just remember to be patient, develop a plan of attack, and stick with it. Don’t get frustrated if you don’t see results immediately. If you’re making wise financial decisions and displaying positive financial responsibility, your credit report will keep track and your credit score will begin to improve. I was worried I didn't have enough lines of credit (read: no credit cards! ), so I just opened one (a new credit card through my existing bank) and saw, due to the hard inquiry, my score take a real hit (~90 points). A month in my score has climbed back up by 14 points, but it was certainly jarring to see it drop so dramatically. My hope is, in six months, I take two steps (130 points) forward to sufficiently offset this one step back. Regardless, thanks for the read. Always good to feel a little more in control of my score, and to be reminded that these things take time, and that patience, as it always is, is a virtue. Yes How do I do it? I have never been late on any payment that I have had or have. My score remains the same month after month. My credit report in looking it over with the financial inst. that I have credit with or had list me as being good. What is my problem. Yeah starting out creates some dings to the credit file but with on time payments you should see it rebound. Inquiries hurt more on new or limited credit history. After a year they’ll stop hurting the score so much and two years they disappear. Good luck. I was laid off for almost 6 months in 2016 and i still cant get my head back above water with my credit score. I had so many go to collections i dont know what to do. Any constructive advice is appreciated. Ive been debating bankruptcy! I have seen the cc allow one to deposit 400.00 then to take spend a little like 30 dollars a month pay it off.. then said watch your score rise... well.. I haven't tried.. so no kudos rhere..